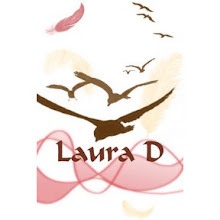 Laura D McBryde: Find Your Perfect Job Courtesy of Laura D! Yep, that's right, click the link above and it's Laura D to the rescue! Now go take that quiz and let the world know your new profession!